Delete A Blog on Blogger: Today, I am going to tell you how to delete a blog on blogger in 3 minutes. If you cannot maintain the blog that you have created, then you can delete your blog by following few simple steps. Let’s Get Started. 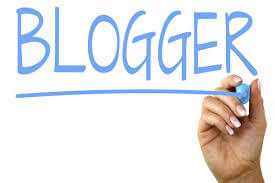 Blogger is a popular platform for bloggers. It was launched in 1999 and bought by Google in 2003. 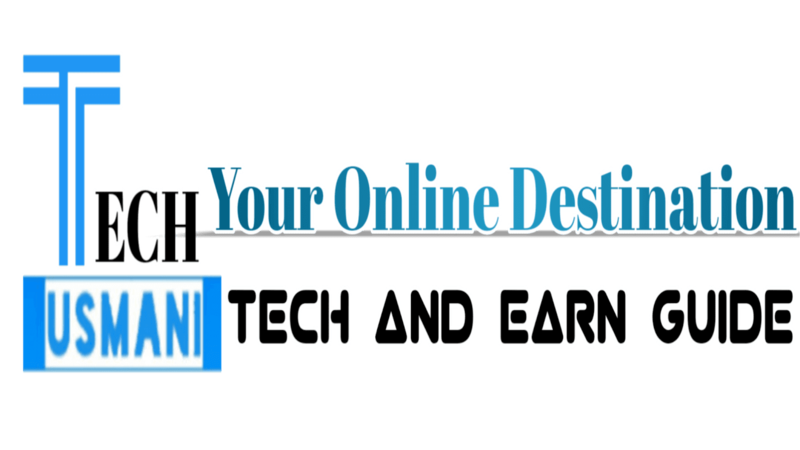 Bloggers is a free platform for bloggers where you can create blogs as many as you can without paying anything to Google. I highly suggest you download your blog before deleting it because it could be helpful for you in future. You can download your blog posts and comments on your computer or mobile before deleting it by following the steps below. 2. Select the Blog that you will delete. 4. In the Import and Backup section, Click on Back up Content > Save to your computer. After Downloading of blog back up now you can delete the blog. 1. Login to your Google account > Blogger (you may already be there after completing the steps above). 2. Select the Blog that you want to delete. After deleting your blog, it will no longer be available for visitors to view your blog. However, you have 90 days during which you can restore your blog by exporting back up of your blog. After 90 days, it will be permanently deleted, or it is gone forever. If you want to restore your blog that you recently deleted, then follow the below steps. 2. In the drop-down menu, Select Deleted Blogs then Click on your recently deleted blog. 3. Click on UNDELETE Button. After completing above three steps, your blog will be restored and available again for your visitors.